Toyota Corolla Running Costs, MPG, Economy, Reliability, Safety | What Car? In theory, there’s one truly compelling reason to choose a Corolla as your next company car: low CO2 emissions. The 1.8-litre hybrid model emits as little as 76g/km, which puts it in one of the lowest benefit-in-kind (BIK) tax bands in this class. Even the more powerful 2.0-litre hybrid emits less than 90g/km; only the entry-level 1.2-litre petrol isn’t particularly competitive on the CO2 front. 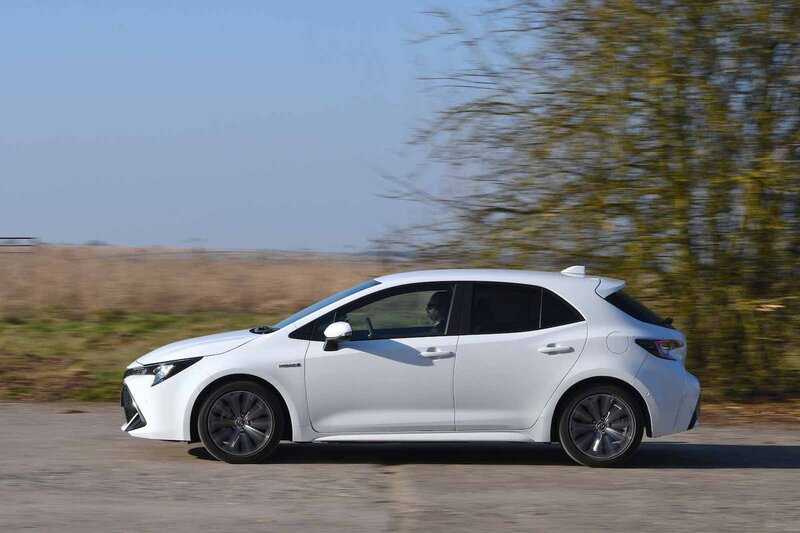 Company car users should be wary, though, that the Corolla's high-ish list price (and its knock-on effect on P11D value) bumps up BIK payments compared to some of its cheaper, smaller petrol alternatives. For example, while the VW Golf 1.0 TSI 115 produces higher CO2 emissions, monthly tax payments work out cheaper because its P11D value is so much lower. Meanwhile, official fuel economy for the hybrid models is among the best in the family car class. We managed a test average of 60.6mpg for the 1.8 Hybrid, although it’s worth noting that hybrids tend to be ultra-economical around town while diesels still provide better economy on motorways. The Corolla makes plenty of sense as a private buy. Yes, it’ll cost you more to buy than a like-for-like Skoda Octavia, but it’s predicted to have much better resale values than most of its rivals. Even entry-level Icon trim comes with dusk-sensing headlights, dual-zone climate control, adaptive cruise control, heated front seats and 16in alloy wheels. We reckon Icon Tech is the one to go for, though, keeping the price relatively low while still coming with a good haul of extra upgrades that include the sat-nav and parking sensors we've mentioned in previous sections. In fact, its only major omission is rain-sensing wipers – you’ll need to upgrade to Design trim if you want those. Design also brings 17in alloy wheels, heated door mirrors and privacy glass. Even though it adds part-leather seats and even bigger (18in) wheels, range-topping Excel trim is too pricey for us to recommend. The Corolla hasn’t been on sale long enough to appear in the What Car? Reliability Survey. However, as a brand, Toyota came third in the manufacturer league table, behind only Suzuki and Lexus (the latter of which is actually owned by Toyota). That's much better than Honda, Audi, Ford or Volkswagen, all of which finished in the middle of the pack. Like every other Toyota model, the Corolla comes with a five-year/100,000-mile warranty as standard. That’s longer cover than you get with most family cars; only the Kia Ceed, with its seven-year warranty, impresses more. 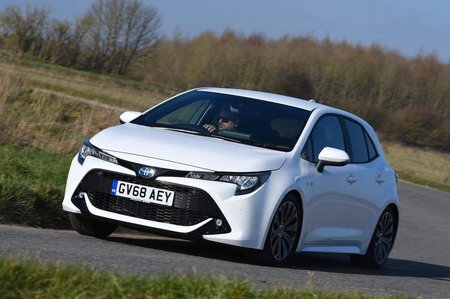 Euro NCAP has yet to deliver its verdict on how well the latest Corolla is likely to protect you in an accident. However, we have contacted the agency and it seems it expects crash-protection results for the Corolla that will match the best in class. There are plenty of active safety aids on hand to help you avoid a collision in the first place, including automatic emergency braking, lane departure warning, traffic sign recognition and automatic high beam assist. It’s a credit to Toyota that all models come with such modern safety systems as standard; you don’t need to go for a high trim level or fork out for an expensive option pack to keep your family as safe as possible. The only common one that isn't available, even as an option, is blind spot monitoring. As for the security side of things, all versions of the Corolla come with an alarm and an immobiliser as standard. The Toyota Corolla is a fine family car, with hybrid versions that offer exceptionally low running costs. 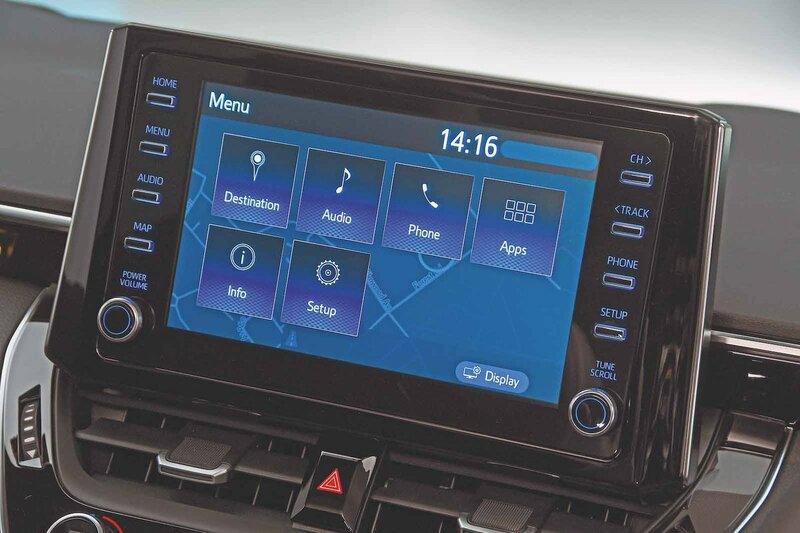 It's not perfect — the Corolla's infotainment system isn’t great, a Skoda Octavia offers much better rear seat space, and a Ford Focus is a better driver's car — but on the plus side it's very comfortable, benefits from Toyota's exceptional reliability record, and you get loads of standard equipment, too.